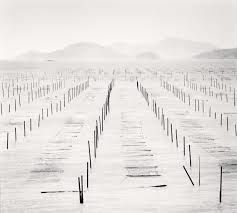 Shinan, an archipelago of 1,004 exquisite and unspoiled islands situated in the South West of Korea, is also known as “The Island of Angels”. 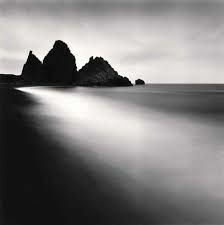 Michael Kenna photographed there over a period of two years. 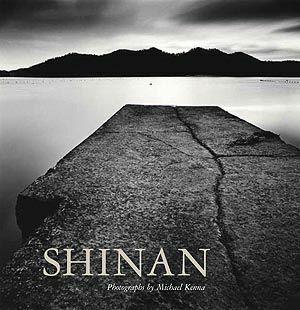 The resulting monograph, “Shinan”, is comprised of sixty-two black-and-white images in which the artist emphasizes suggestion rather than description; sparse and graphic elements evoke a whole world. Elegantly printed with special Daido black ink and tinted spot varnish on Japanese matte art paper, this first printing of Shinan is limited to 3,000 slipcased copies. Nazraeli Press, 2013. Slipcase Edition, hardcover.